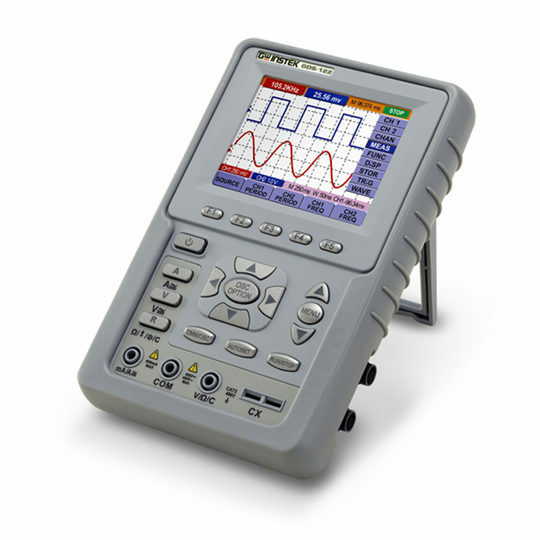 The GDS-122 is a reliable and handy instrument for all test and electronic engineers. 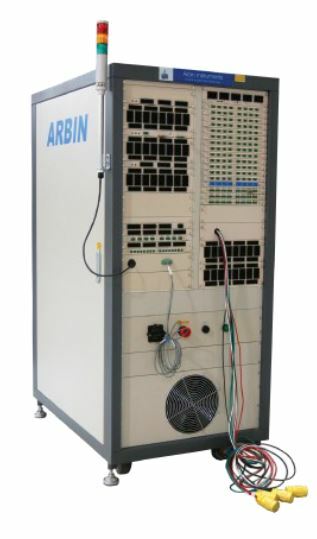 This model is designed to carry out complicated on-site tests. 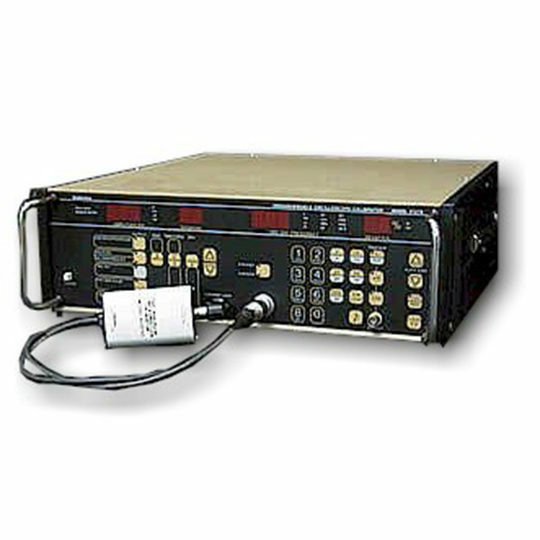 The Dual-channel unit features 20MHz of bandwidth with a sampling rate of 100MS/s along with multimeter functionality. 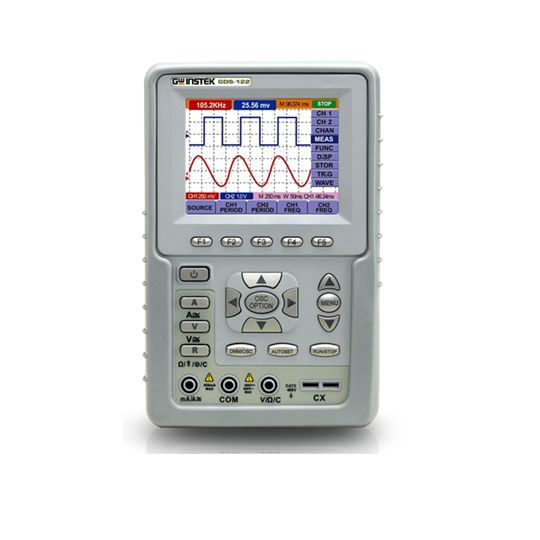 The color LCD display with a resolution of 320 x 240 helps you to read waveforms easily, especially when displaying a lot of data or multiple waveforms. 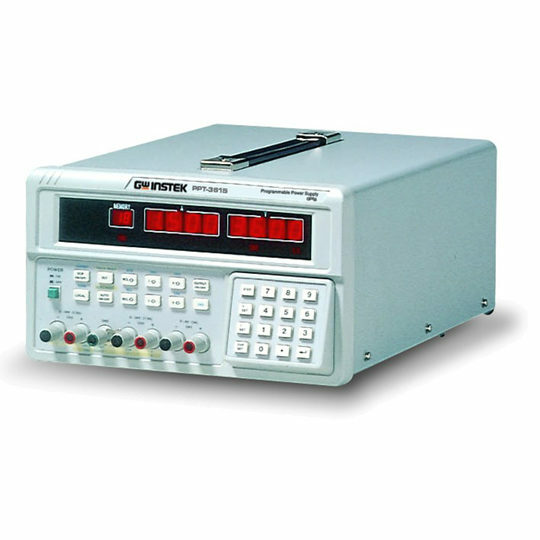 The compact design with the total weight of 690g allows engineers to carry it around easily. 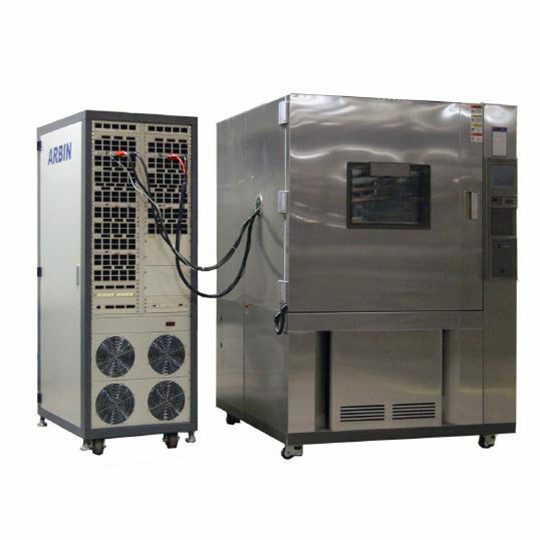 The protective cover of the unit is insulated and specially designed to guarantee endurance and reliability in tough environments. 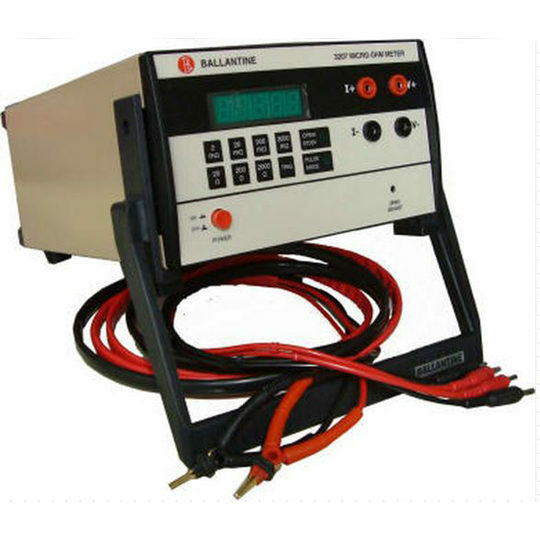 The rechargeable Li-ion battery ensures convenience for on-site testing.